A badge doesn’t grant extra rights. 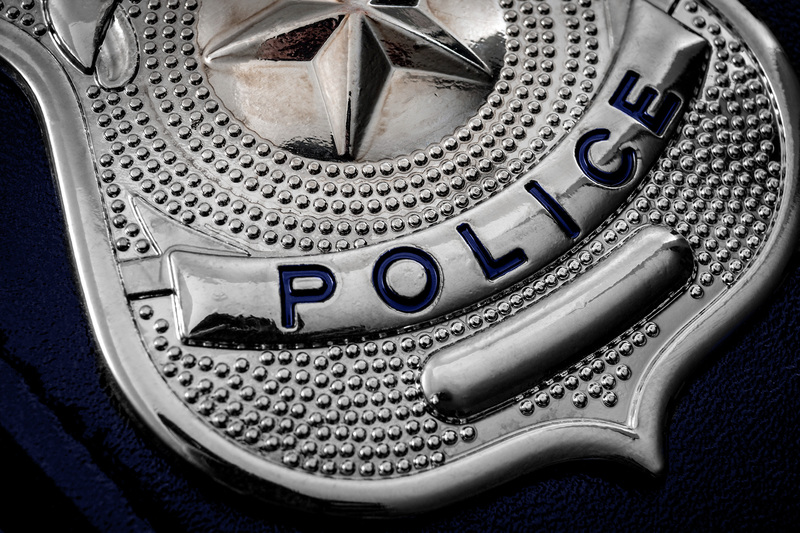 When the law acts as though it does by treating people differently based on whether or not they wear a badge, the law undermines its appearance of legitimacy. No job can grant extra rights because there’s no such thing as an “extra right.” All humans have equal and identical rights, whether or not the local law respects those rights equally and identically for all people. If one person is given a pass because of his job, then everyone must be given the same pass. When police are allowed to do something you or I would be punished for doing you have a police state. Police are simply paid to do things we all have a natural right to do, but may not want to be bothered with. If we don’t have the right, neither do they. The one thing that does come with a badge is extra responsibilities; a limit on what someone can do, which doesn’t apply to those without the badge. For one, it means if you wear a badge you must know every jot and tittle of the law forward and backward and upside down — and follow it exactly. You shouldn’t enforce something you don’t fully understand. If you claim it’s not possible to know the laws this well, this means the law is illegitimate and needs to be done away with. Some might insist you can’t throw the baby out with the bath water, but sewage isn’t bathwater, and that’s no baby floating in it. Throw it out. Often the legal standard is completely disconnected from right or wrong. Clear cases of defense are criminalized while clear cases of murder are excused; weighed differently based on the shooter’s job. Sometimes, too, both sides are wrong, and when they collide, someone dies. If someone is an immediate threat to your life or safety, you have the right to use deadly force to stop their attack. If they are running away from you, any danger has passed and to shoot them anyway is clearly murder. If it’s wrong for me to shoot a thief after he has abandoned the stolen property and is running away, then it’s wrong for anyone to do it, regardless of my feelings. On the other hand, I wish every thief would die in the act of stealing. Every last one. Theft is a disgusting act. I’ll never feel sympathy for a dead thief. The law doesn’t necessarily agree with my wishes.